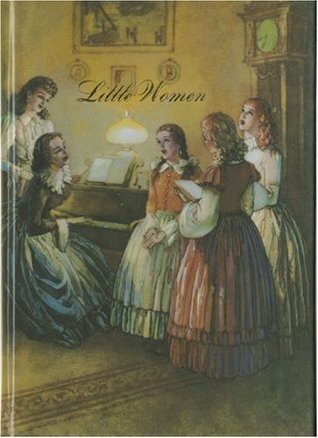 This entry was tagged historical fiction, Little Women, museum stories. Bookmark the permalink. I think my kid lit history canon is a little strange, as I was never reading the same books as others, but I generally assume people have read Julie of the Wolves, The Chronicles of Narnia, and The Giver. Miss your posts. Aren’t you coming back? I’m still here, but my day job has been taking up a lot more time. Trying to get back in the groove! The Little Princess–not The Secret Garden. I never understood why such a fuss was made about the latter.